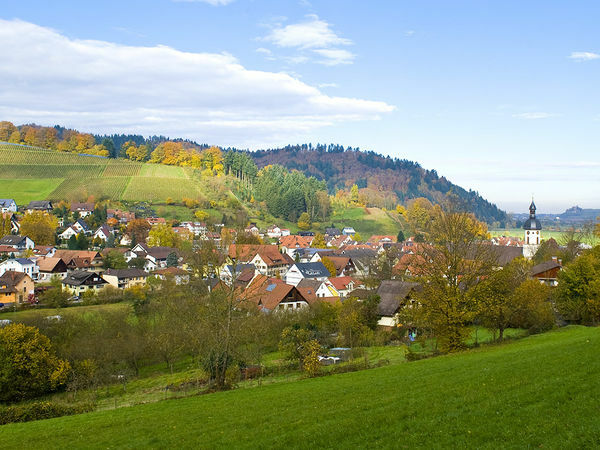 What would such a fascinating landscape like the holiday region in the south-west of Germany be without its cities and villages! 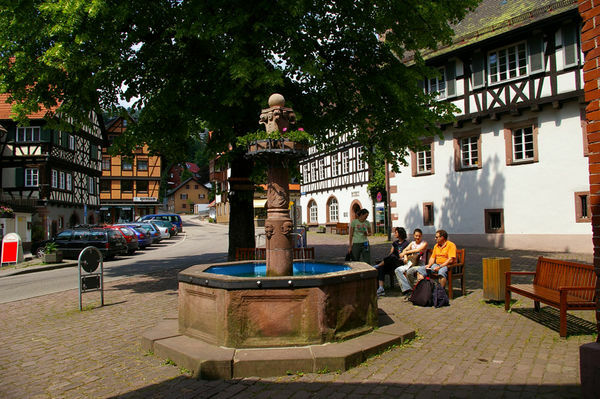 They are strongholds of culture, centres for shopping and business, and the home and workplace of over 3.8 million people. 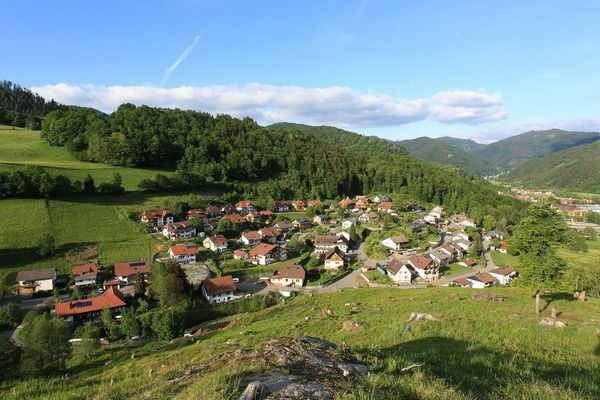 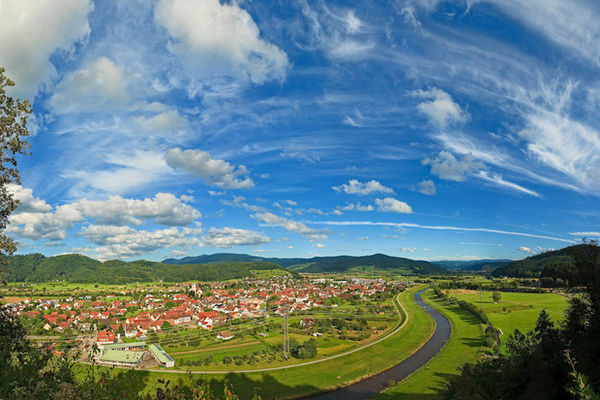 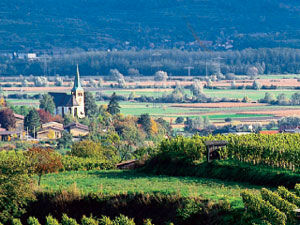 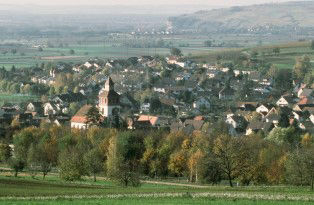 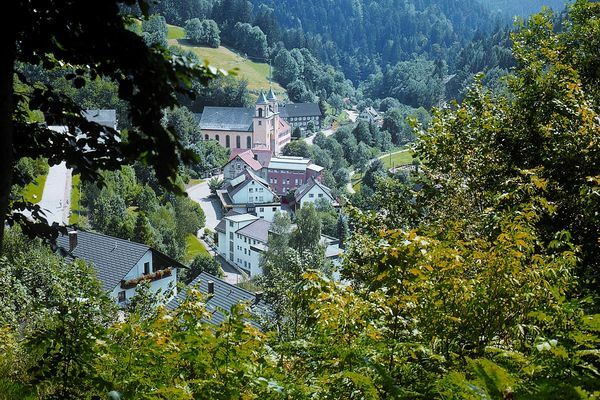 Homey Black Forest-villages, lively cities, relaxing spas – join us and discover its pleasures for yourself. 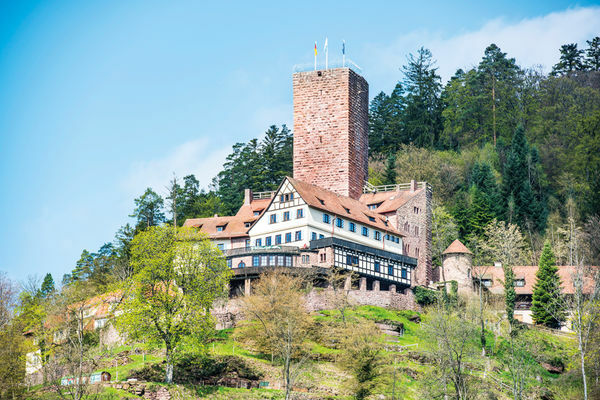 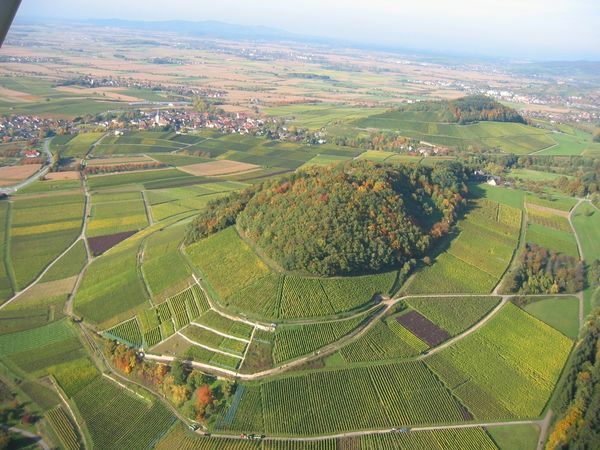 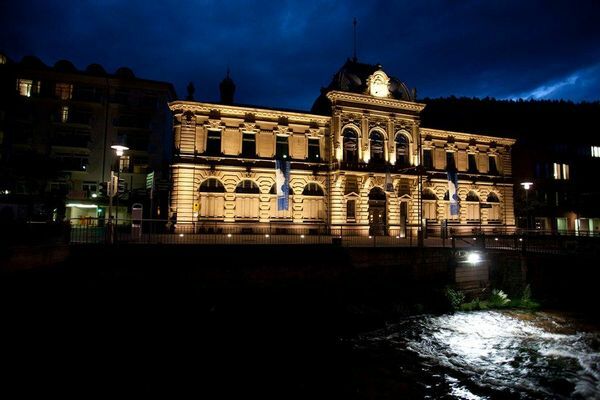 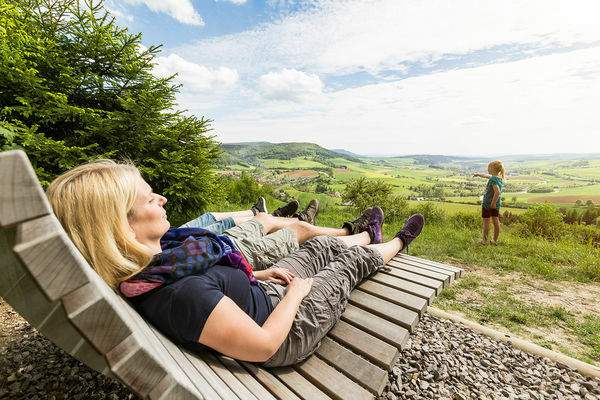 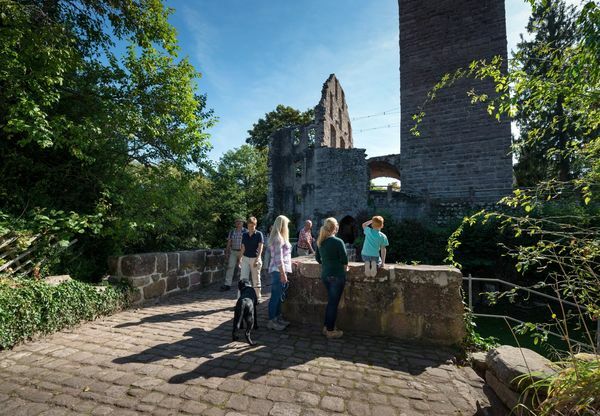 Situated at the High-Rhine, far off from noisy cities, at the southern foothills of the Black Forest in the border triangle with France and Switzerland, you will experiencea holiday region with a lot of natural charm. 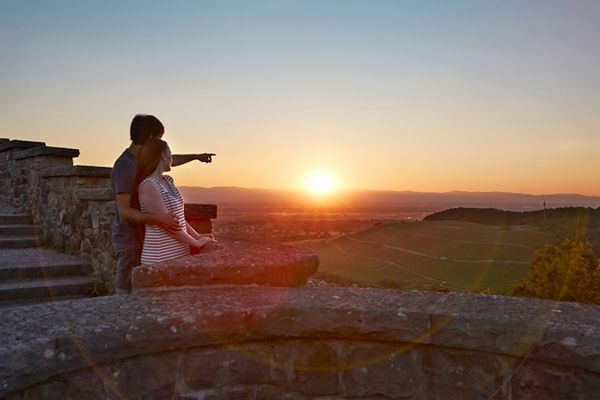 The romantic historic centre is one of the most beautiful and endearing old towns in Southern Germany. 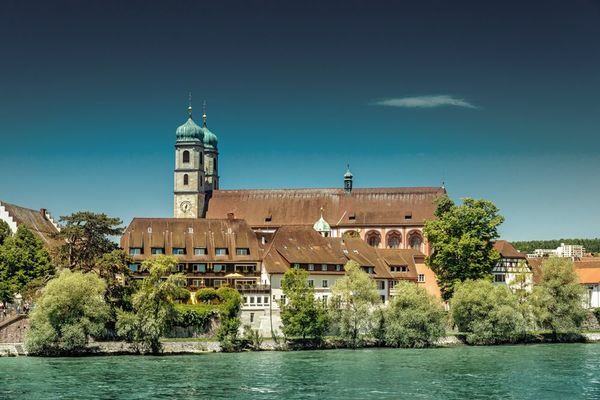 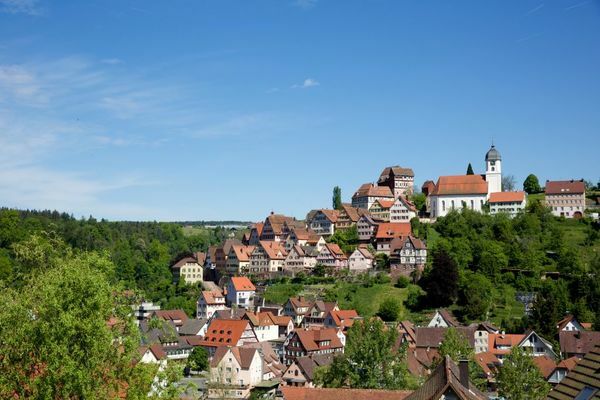 The baroque St. Fridolinsmünster, Europe’s longest roofed wooden bridge and the Schönau Castle are only some of the powerful witnesses of the building activities of the past. 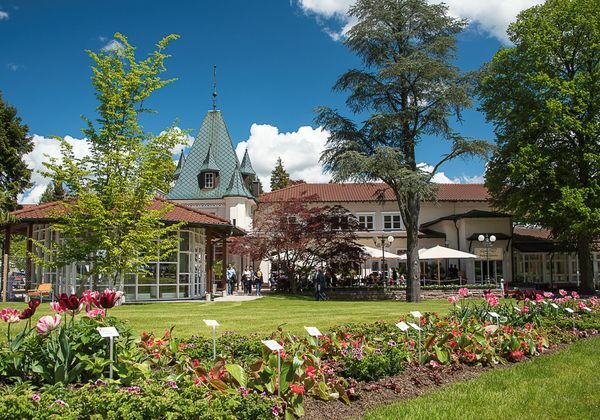 You find health and wellness in the Aqualon thermal spring and numerous specialised hospitals. 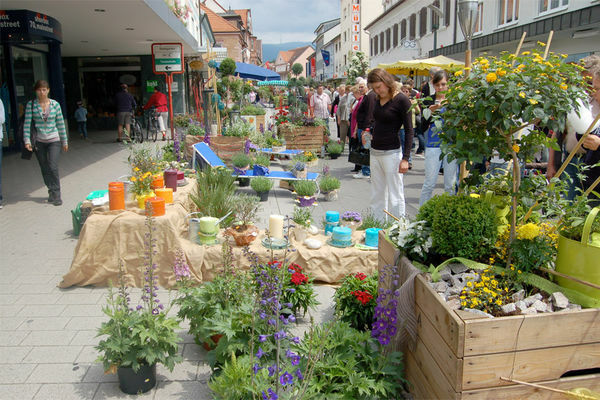 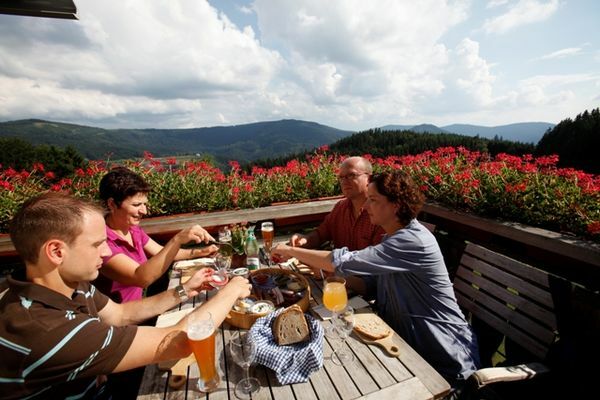 The Black Forest village Baiersbronn is situated in the northern Black Forest in the region around the Black Forest National Park (founded in 2014) where nature will be allowed to take its own course and plants and animals to grow without the influence of human beings. 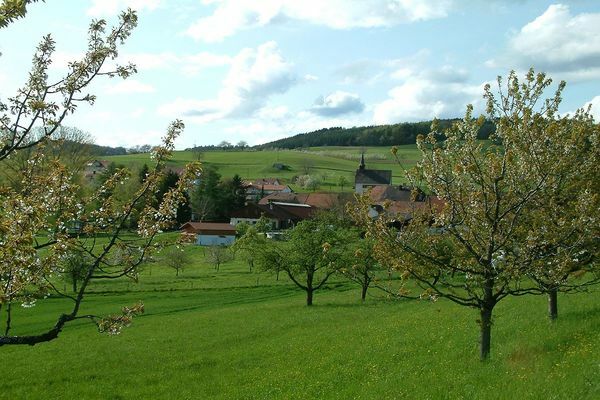 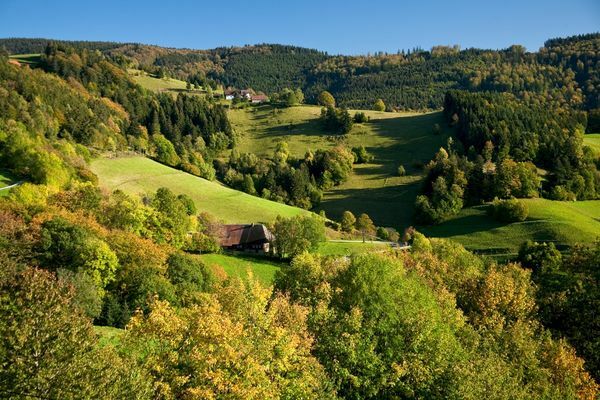 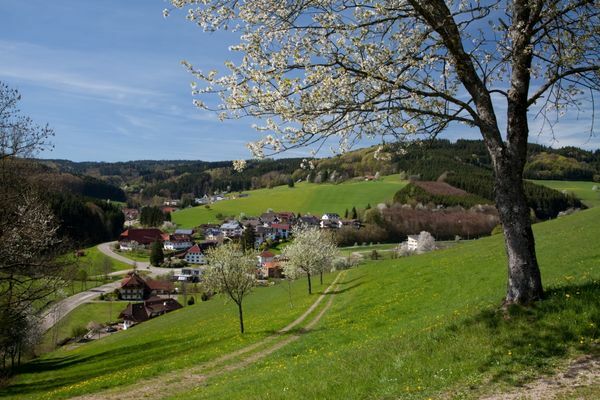 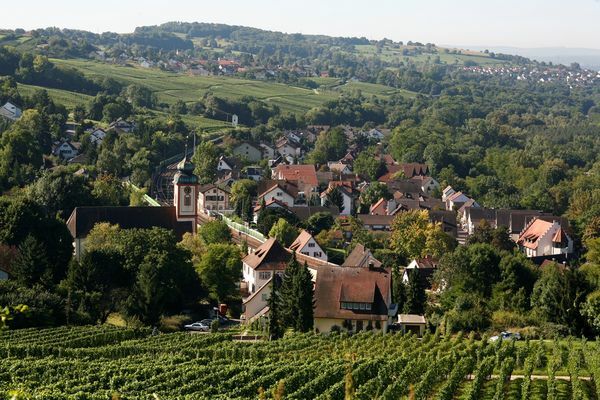 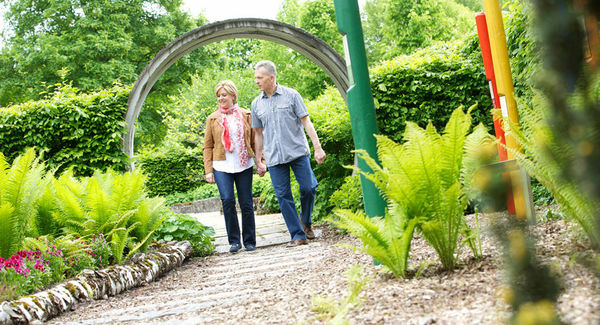 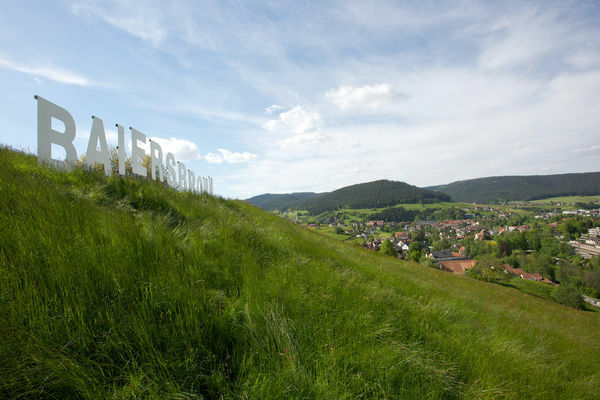 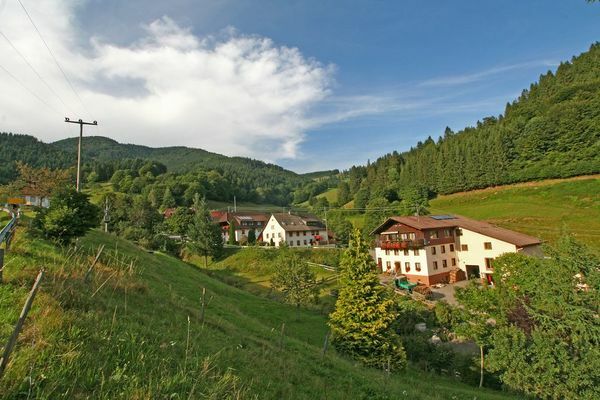 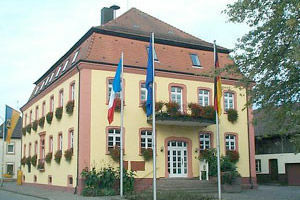 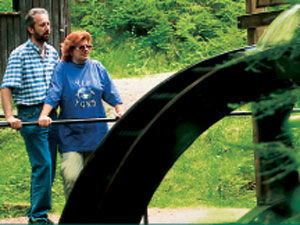 Holidays in the picturesque Black Forest village of Biederbach are perfect for relaxing and recuperating.